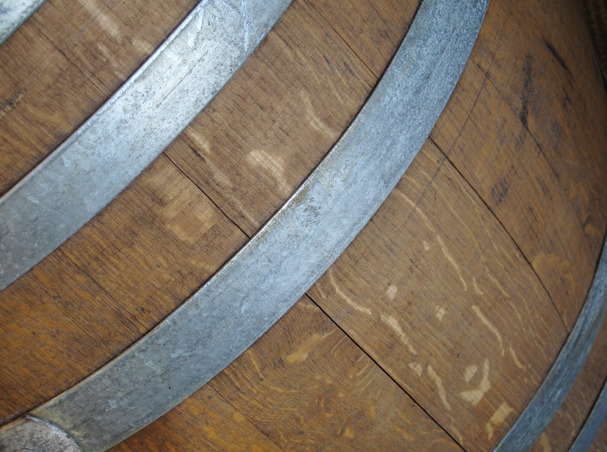 Along the slopes of the St. Helena Mountains, stands a winery shaped around a simple philosophy, “mountain vineyards, classical winemaking, limited production.” The plan may seem simple, but the complexity behind each cuvee of Sir Peter Michael’s impressive resume makes this estate a must for those in search of New World terroir in balance with Old World technique. Whether it is crisp, cool-mountain Chardonnays, or sun-bathed red blends from the valley floor, this great estate can provide a stunning example to fit anyone’s palate. 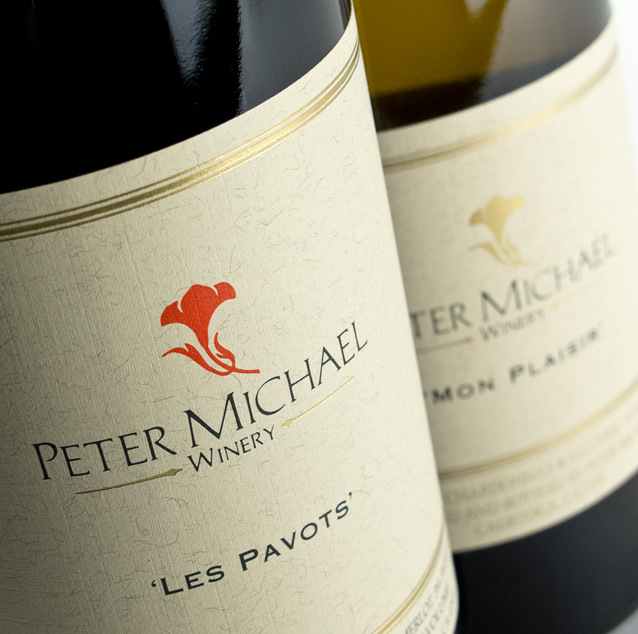 Not to mention, spanning nearly 30 years, the winemaking alums from Peter Michael include Helen Turley, Mark Aubert, and currently Nicolas Morlet. 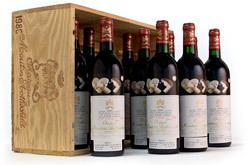 So it is no surprise that those who appreciate a fine wine seem to always have a little Peter Michael in their cellars. Do you?